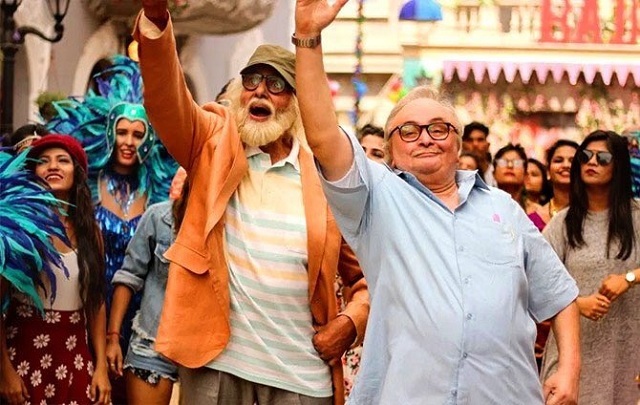 102 Not Out 2nd Tuesday (12th Day) Box Office Collection Report. Steady. 102 Not Out has collected an approx 1.25 crore nett on 2nd Tuesday (12th day) at box office. Film has collected similar figures as on 2nd Monday. There is literally no drop as such. 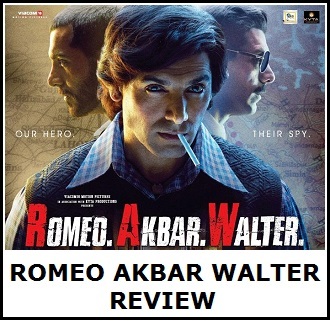 Thus, film is set to emerge as a Hit at Indian Box Office. 102 total business right now is approx 39.45 crore nett. Film second week business is heading towards 14 crore nett mark. As for film lifetime business it is heading towards 45 crore nett mark. 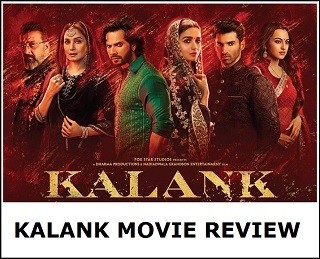 If film lands strong on 3rd Friday, then film has an outside chance of even touching 50 crore nett in India. Sun -> 4.4 crore nett. Total -> 39.45 crore nett (approx).